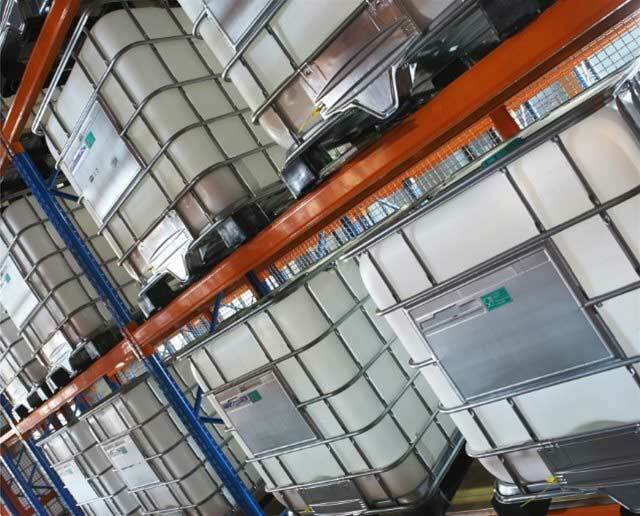 We supply over 5000 individual products into the UK and Ireland chemical markets. These products fall into 150+ product ranges from 20 leading chemical producers. Finding the right product from this comprehensive portfolio can be a challenge, but if you know its name for example ‘Aerosil’ or even its generic term ‘Fumed Silica’, you’ll be able to find it from the alphabetical list below. Can’t find what you’re looking for… just give us a call and we will be happy to discuss your requirements.